Whether it is spooky season or you are celebrating the holidays, Birddog has you covered for your yard decorations with our wide selection of LED Yard Inflatables. Take a ride with our 7 Foot Long Santa Train or spook your neighbors with our 4 Foot Phantom Ghost inflatable. 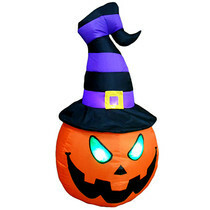 Our inflatables are unique, illuminating on the inside from LED lighting. 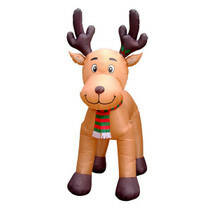 Make your Holiday display fantastic this year and try out on of our LED Yard Inflatables!